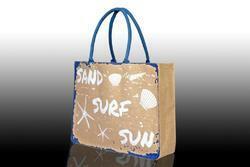 Pack up your vacation essentials in one of our vibrant beach bags. 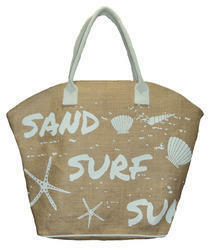 Perfect for carrying your sunglasses, cover-ups and summer reads. 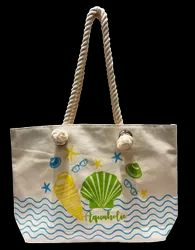 Our collection includes Nautical tote bags, duffel bags, backpacks, and accessories are perfect for leisure travel, gifts for boaters, lake house decorating, or cottage/housewarming presents, yacht clubs, regattas, etc.. 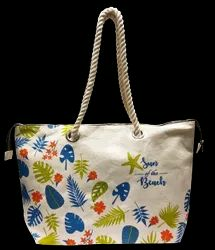 But you don’t have to be a boater, or even live near the water – you just have to love clean, crisp, nautical style. 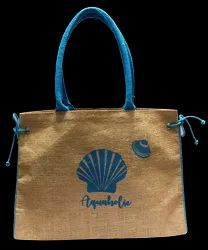 Our classic collections are made of natural jute and canvas.